For those who are looking to enjoy a variety of our current release wines, our Friends of Montelena club is the perfect choice. 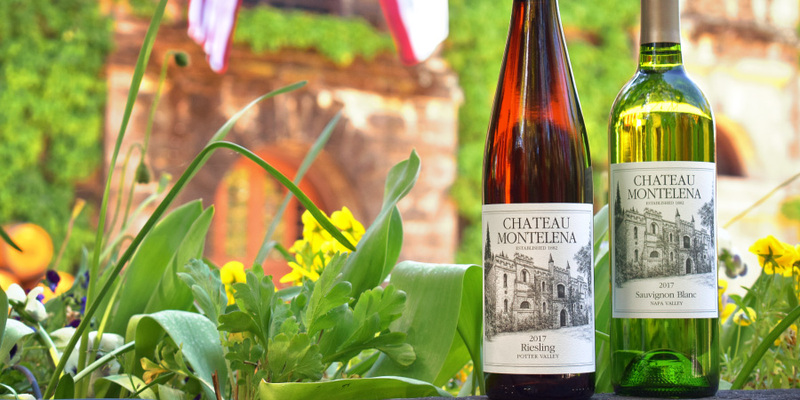 When you become a Friends of Montelena member, you will enjoy two wine shipments each year -- one in the spring and one in the fall. It's your choice whether you'd like to receive two or four bottles of each varietal. As a member, your order is always guaranteed so you'll never have to worry about missing out on these popular selections. CellarMaster Club pricing of 10% off current release wines. Advance invitations to events, including member-only events at the winery and around the country. Complimentary Current Release tastings for two at the winery or the Westin St. Francis tasting room. Complimentary Library tasting and CellarMaster tasting for one. CellarMaster Friends of Montelena pricing on specialty tours and tastings up to six people.